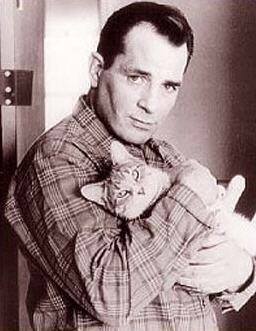 Here are Jack Kerouac with a cat and Brando kissing a feline, just because I like the photos. I think this poem is always fresh and relevant as a new year begins. 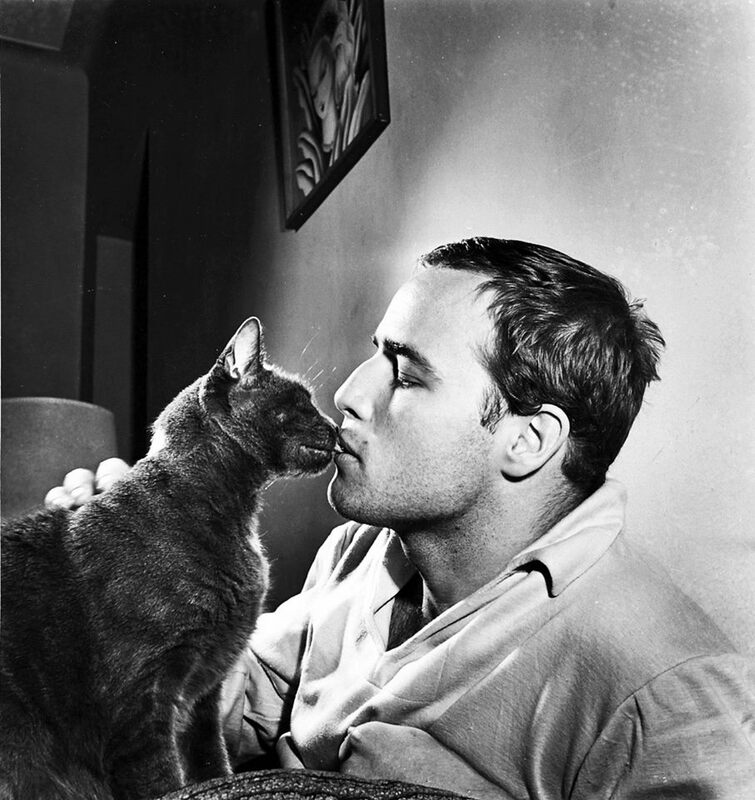 Posted in Uncategorized and tagged Brando, cat, cats, feline, In Memoriam, Kerouac, New Year, Tennyson. Bookmark the permalink.